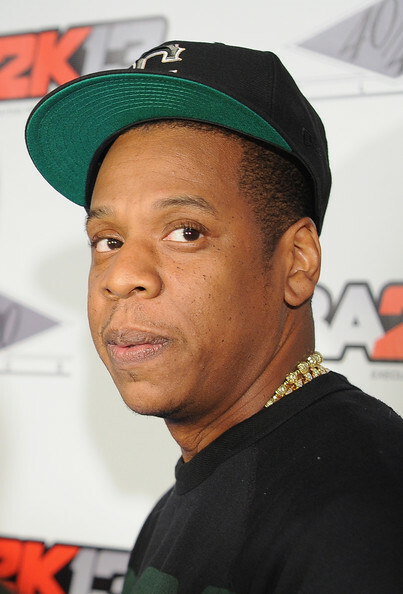 *Amid rumors that Beyonce is expecting another baby, Jay-Z was asked the question directly Wednesday by E! News’ Alicia Quarles. “Are you having another baby?” she asked at the NBA 2K13 video game release at Jay’s 40/40 Club in New York. Still not satisfied, Quarles said, but before then? Next ArticleClinton, Julian Castro Team for New Obama Fundraiser in L.A.